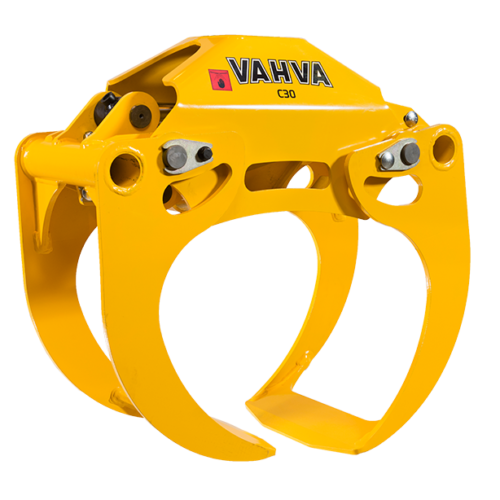 Outokummun Metalli Oy is the world’s largest manufacturer of harvester head frames with more than 12,000 harvester heads already under our belt. 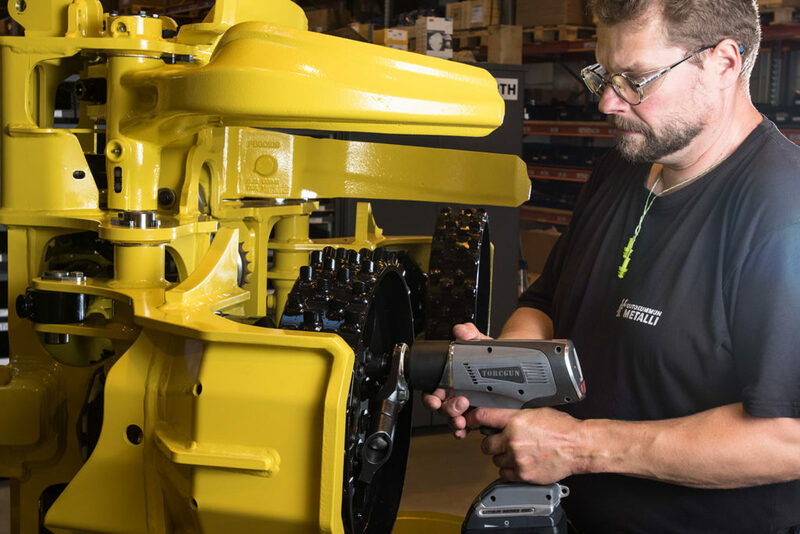 We are part of the global forestry machine business through our partner John Deere Forestry. 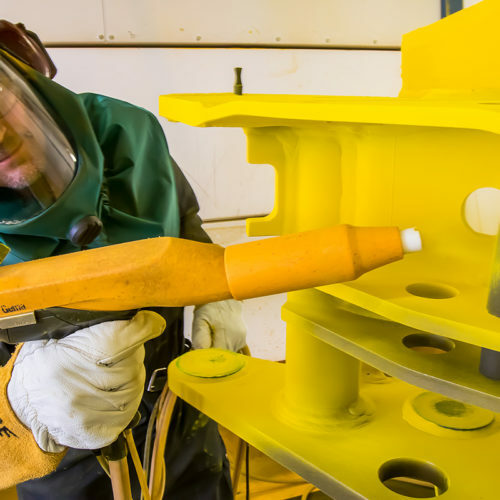 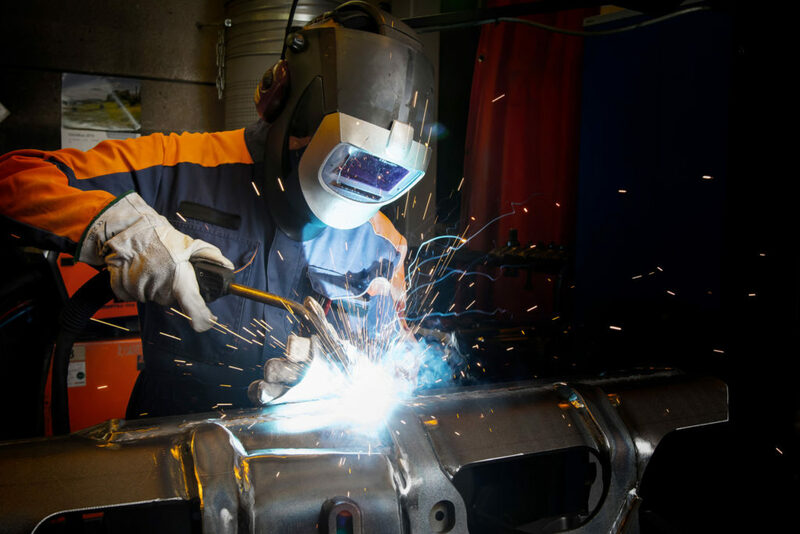 In Outokumpu the frames of harvester heads are completed mechanically, including welding, machining, painting and assembly. 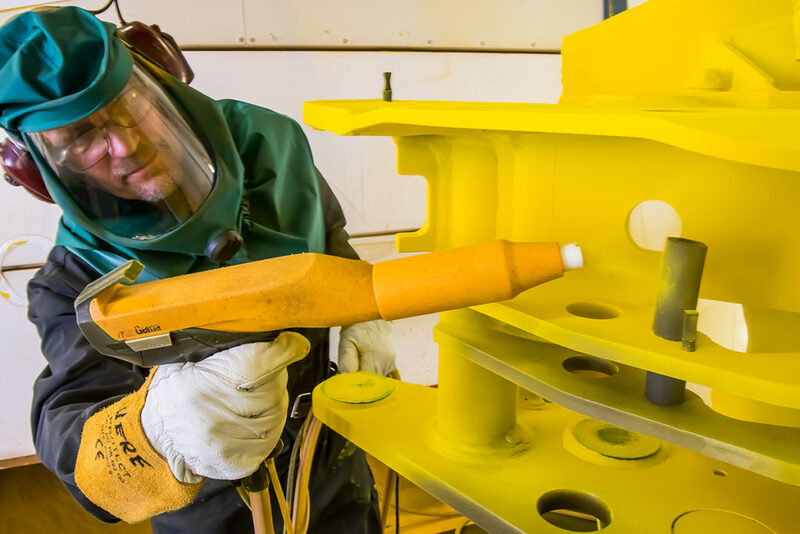 John Deere Forestry Oy is responsible for product sales and Waratah OM Oy functions as a link between the two companies, responsible for the product development, product support and final assembly of the harvester heads. 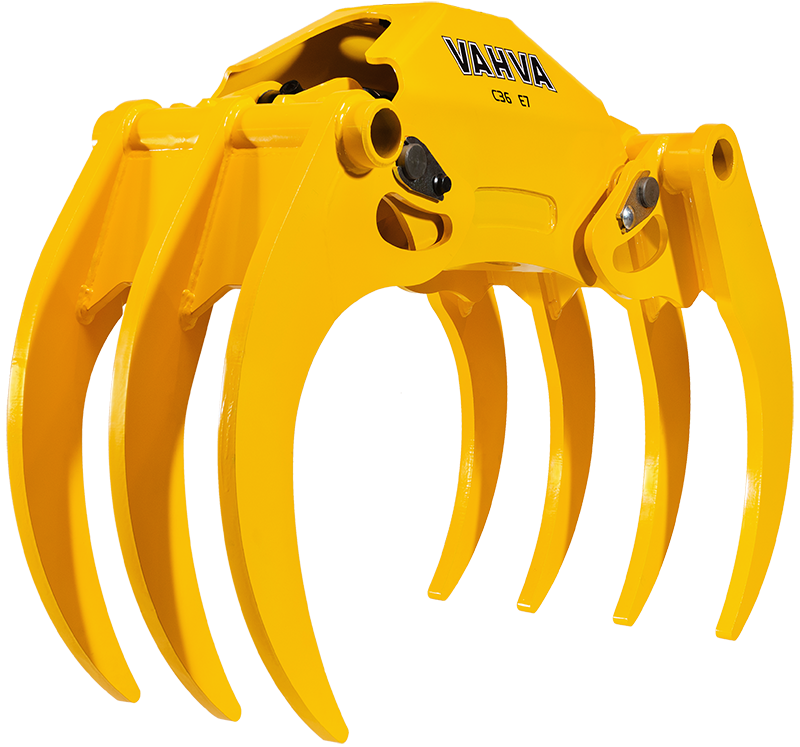 We currently manufacture nine different harvester head models and perform continuous development work in order to improve the efficiency and quality of our harvester head production. 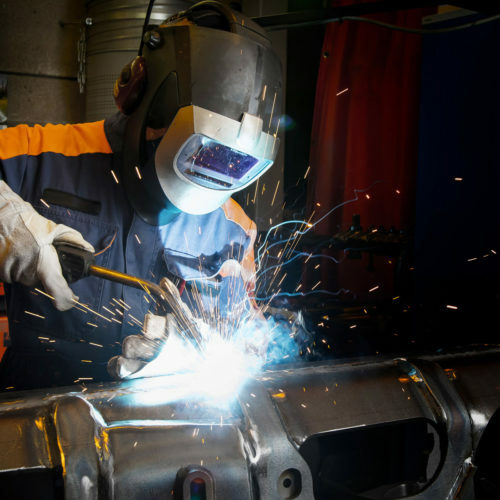 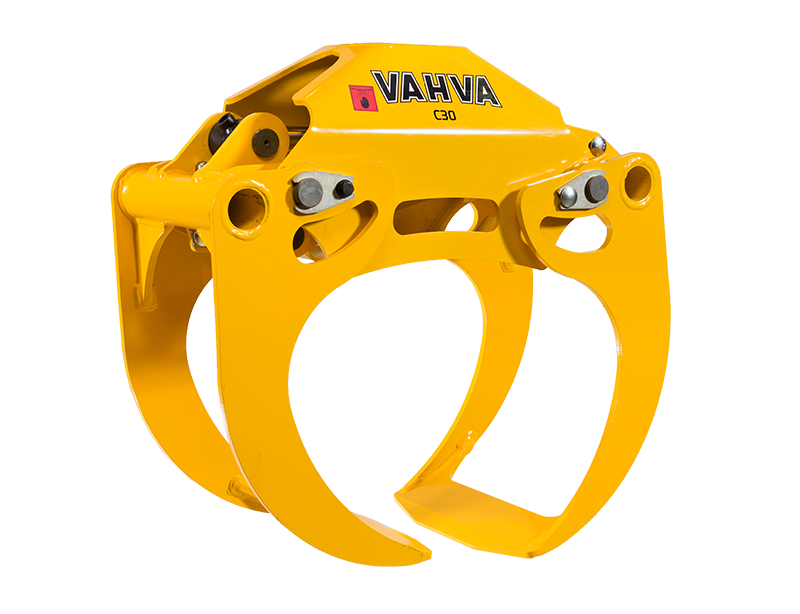 We, naturally, also manufacture spare parts for the harvester head frames of both current and older models. 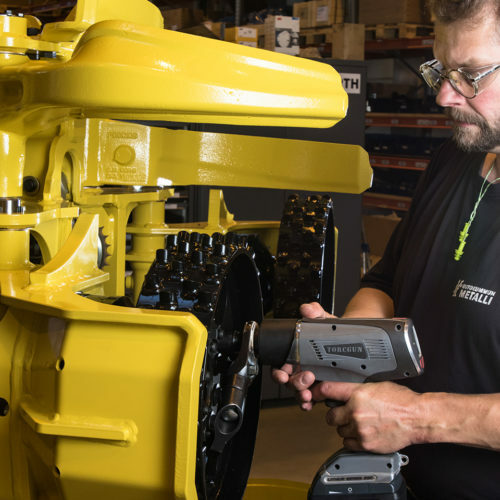 Take a look at John Deere’s harvester head range here. 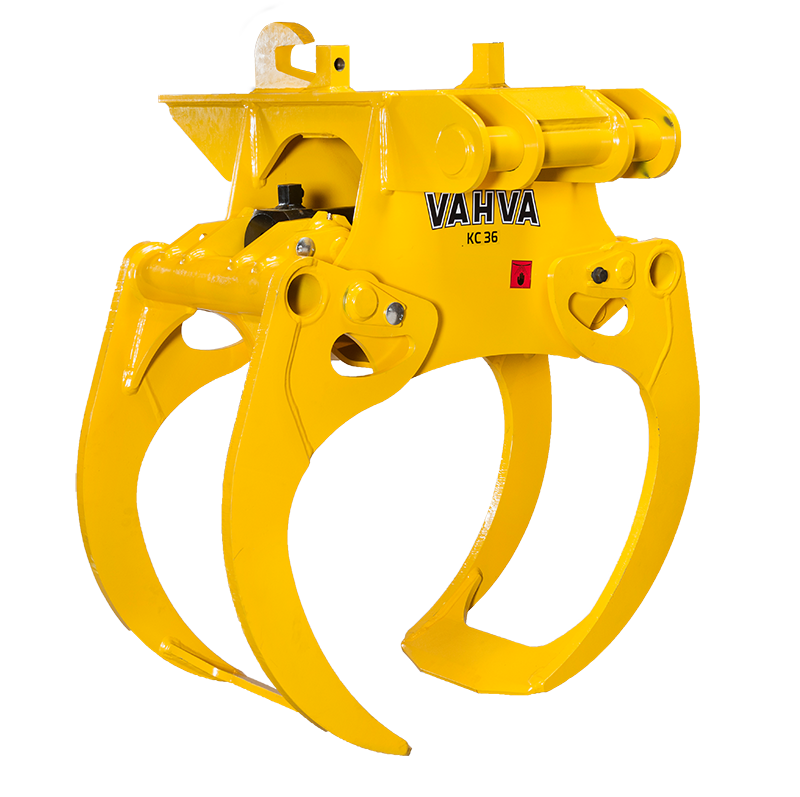 The conventional, rotator-operated Vahva grapples are suitable for handling roundwood, logging waste, stumps as well as recycled materials. 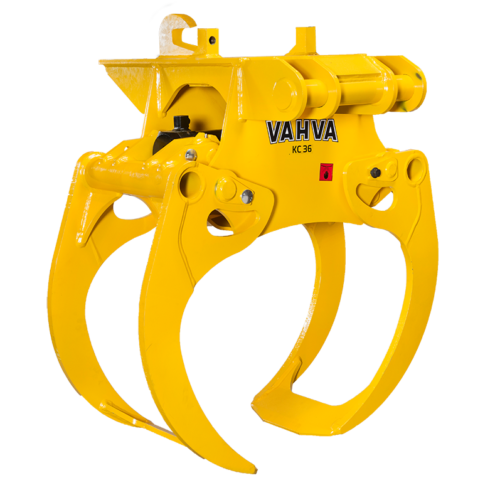 In addition, the grapples are tailor-made for excavators, which means that they can be used, in addition to wood handling, for a broad range of applications from pipeline projects to building demolition. 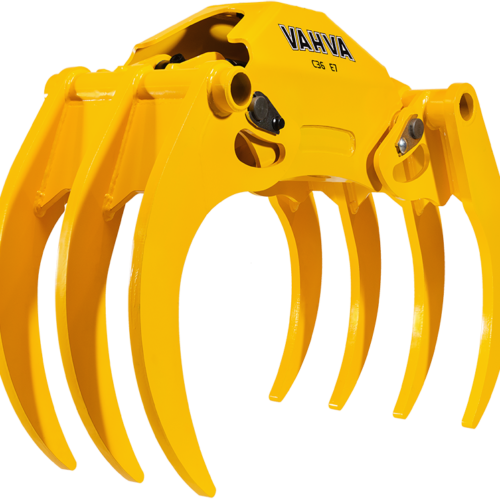 Vahva grapples are sold by Koneosapalvelu.